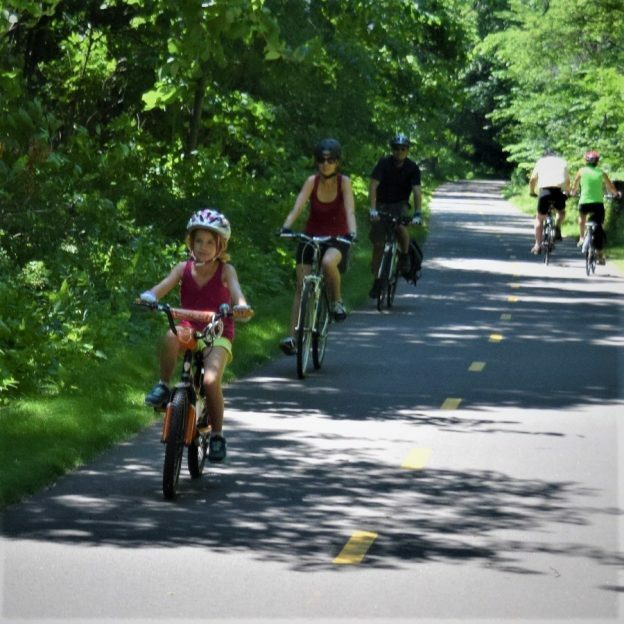 Here in this Thursday bike pic is a family having fun riding on the Brown’s Creek Trail that starts in Stillwater, MN and connects to the Gateway Trail that will take you all the way to St. Paul. Find many more family fun bike ride opportunities to explore in the new Iowa or Minnesota Bike/Hike Guide. 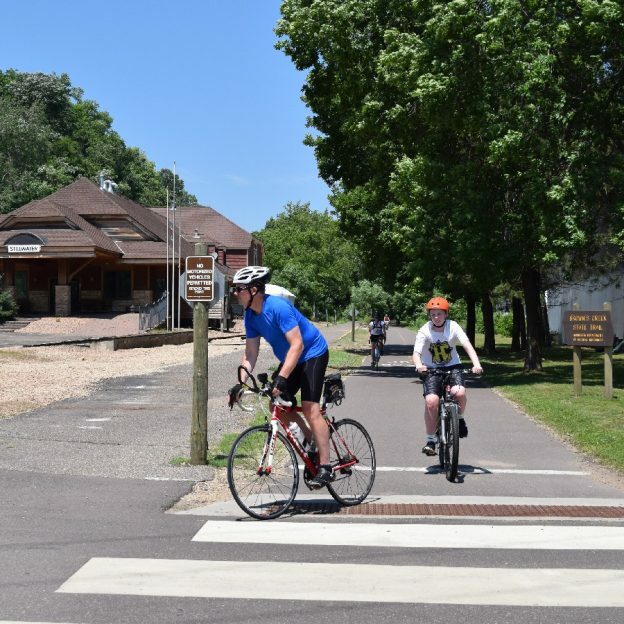 This entry was posted in Picture of the Day and tagged Bike Friendly Washington County, Browns creek trail, Discover Stillwater, Gateway trail, Minnesota trails, MN trails, Summer fun on August 16, 2018 by Russ Lowthian. Another beautiful day visiting Stillwater on the Brown’s Creek Trail. Here in this photo a couple of cyclists enjoy the trail riding into town. For those riding out on the Brown’s Creek Trail, it connects to the Gateway Trail and makes it easily to ride your bike all the way to Downtown St. Paul and other trail systems in the Twin City Metro Area. Thanks for viewing the Visiting Stillwater Bike Pic of the Day. This entry was posted in News, Picture of the Day and tagged #brownscreektrail, #GatewayTrail, #nextbikeadventure, #onlyinMN, #visitstillwater, Browns creek trail, Gateway trail, HaveFunBiking, St Paul MN, Stillwater MN on September 20, 2016 by Russ Lowthian. Here in this photo a couple of cyclist enjoy the scenic Browns Creek Trail ride, up out of Stillwater, MN. The Browns Creek Trail connects to the Gateway Trail and makes it easily to ride your bike all the way to Downtown St. Paul and other trail systems in the Twin City Metro Area. See many more bike friendly places to ride and explore in the new Minnesota Bike/Hike Guide. Thanks for viewing the Browns Creek Trail Pic of the Day here at HaveFunBiking. This entry was posted in News, Picture of the Day and tagged #brownscreektrail, #GatewayTrail, #nextbikeadventure, #onlyinMN, #visitstillwater, Browns creek trail, Gateway trail, HaveFunBiking, St Paul MN, Stillwater MN on September 4, 2016 by Russ Lowthian. 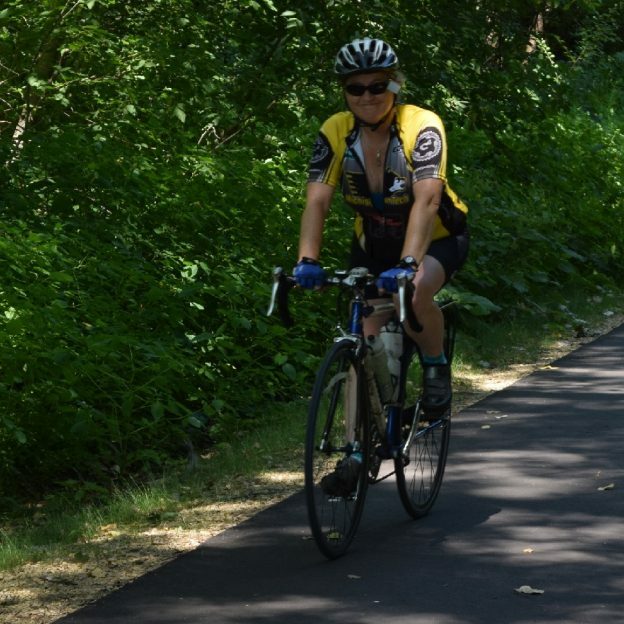 Here a happy cyclist is riding her bike on the Brown’s Creek Trail that starts in Stillwater, MN and connects to the Gateway Trail, which allows cyclists to connect to the paved trail system in St. Paul. See many more bike friendly places, like the Brown’s Creek Trail, to explore in the new Minnesota Bike/Hike Guide. This entry was posted in News, Picture of the Day and tagged biking Washington county, Browns creek trail, fun bike photo, Gateway trail, Minnesota trail, visit Stillwater on August 25, 2016 by Russ Lowthian. Bike riders on the Gateway Trail found the 82nd Annual Log Jam Days in Stillwater, MN, a hit this last weekend, even with high water forcing the event to move inland. See what took place over the weekend on their Facebook page. This entry was posted in Picture of the Day and tagged #FindYourNextAdventure, #onlyinMN, Discover Stillwater, Gateway trail, Log Jam Days, St. Croix River Valley on July 18, 2016 by Russ Lowthian. Bike Pic June 13, riding in the rain can be fun! Riding your bike in the rain can be a fun experience with a little preparation. With the skies heavy with with moisture this morning having poncho or rain jacket along can help keep you warm an dry on the ride and give you bragging rights for the future. This photo was capture on the 2016 MN Ironman ride, in the scenic St. Croix River Valley, near Stillwater,MN. 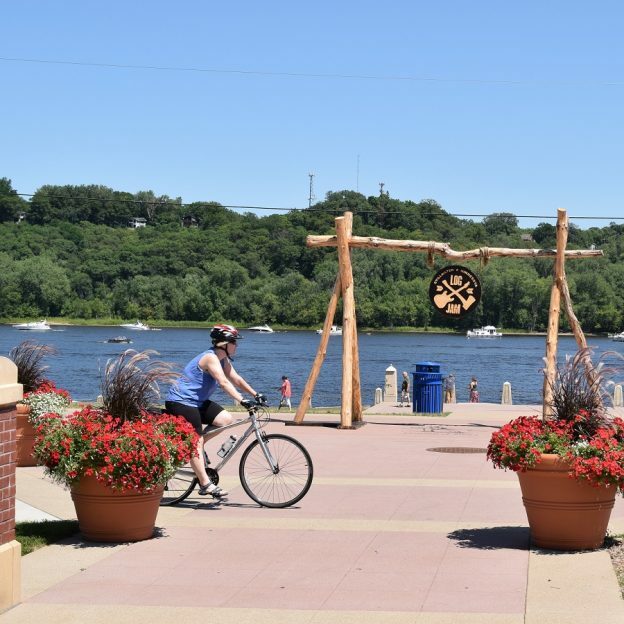 This entry was posted in Picture of the Day and tagged #FindYourNextAdventure, #onlyinMN, Discover Stillwater, Gateway trail, Lake Elmo, Minnesota Ironman Bike Ride, Spring bike event, St. Croix River Valley, Superhereos on June 13, 2016 by Russ Lowthian. 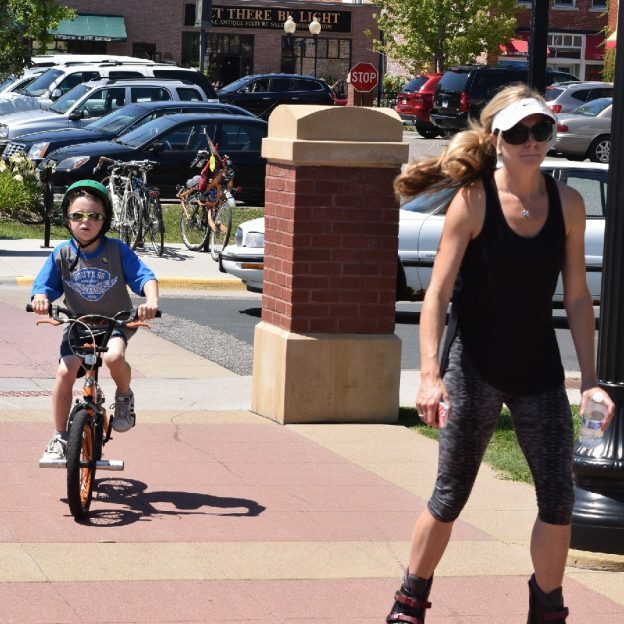 Bike and roller blade fun in Stillwater, in Minnesota’s scenic St. Croix River Valley. This entry was posted in Picture of the Day and tagged #FindYourNextAdventure, #onlyinMN, Browns creek trail, Discover Stillwater, Gateway trail, historic downtown, St. Croix River Valley on June 7, 2016 by Russ Lowthian. Bike Pic May 31, rain and shine did you have fun? With both rain and shine, did you get out for a bike ride over the Memorial Day weekend? 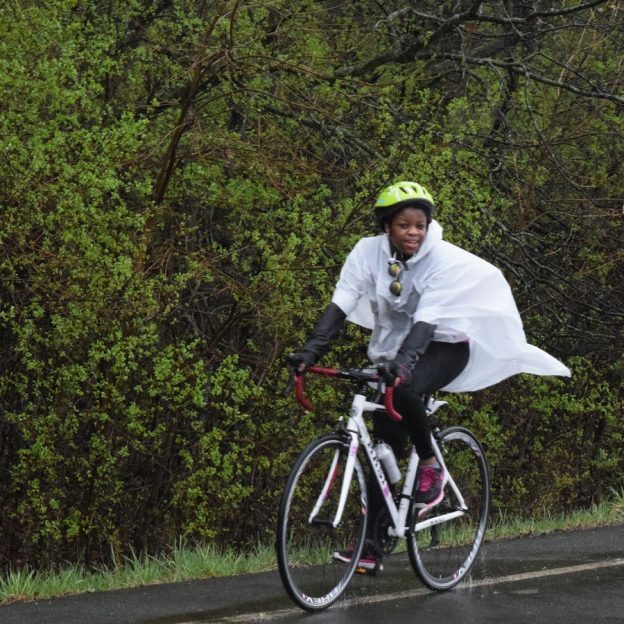 Here in this HaveFunBiking.com photo a cyclist shows off her rain gear as she rode the 2016 Minnesota Ironman Bicycle Ride, in the scenic St. Croix River Valley, near Stillwater. 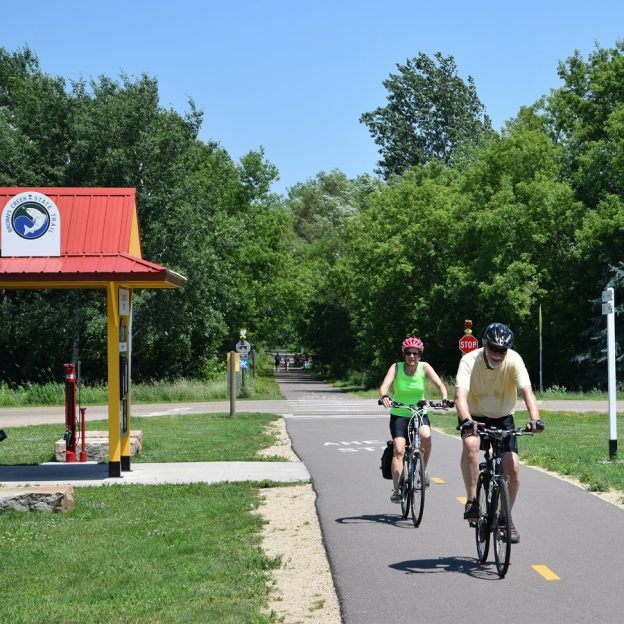 This entry was posted in Picture of the Day and tagged #FindYourNextAdventure, #onlyinMN, Discover Stillwater, Gateway trail, Lake Elmo, Minnesota Ironman Bike Ride, Spring bike event, St. Croix River Valley, Superhereos on May 31, 2016 by Russ Lowthian. More super heroes riding the 2016 MN Ironman Bike Ride, at the 50th anniversary event in April, Stillwater, MN. 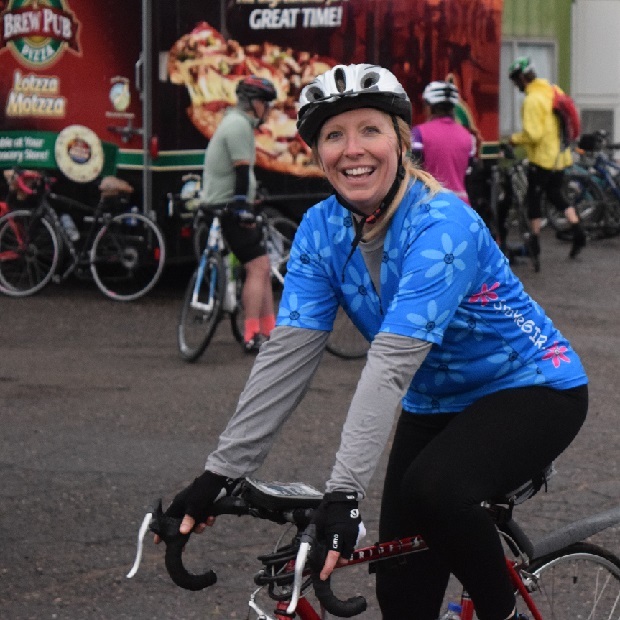 This entry was posted in News and tagged #FindYourNextAdventure, #onlyinMN, Discover Stillwater, Gateway trail, Lake Elmo, Minnesota Ironman Bike Ride, Spring bike event, St. Croix River Valley, Superhereos on May 23, 2016 by Russ Lowthian. 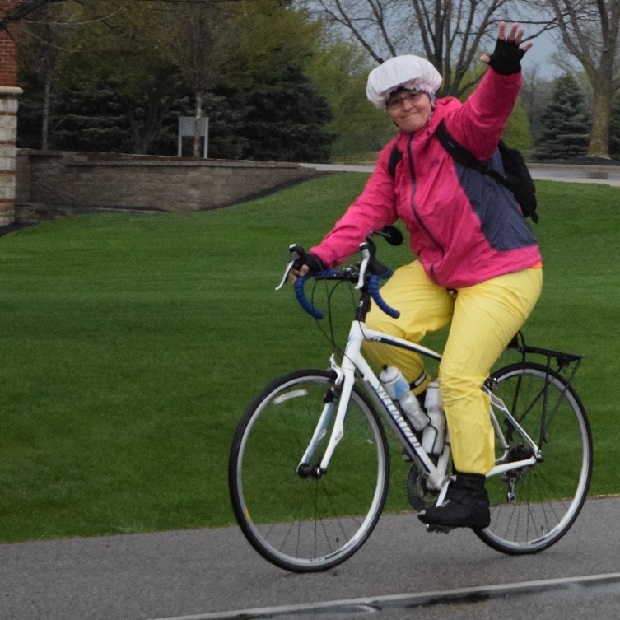 This Minnesota Ironman supper hero bike rider, a participant in the 50th Anniversary Ride in April, is having a good time near Stillwater, MN! 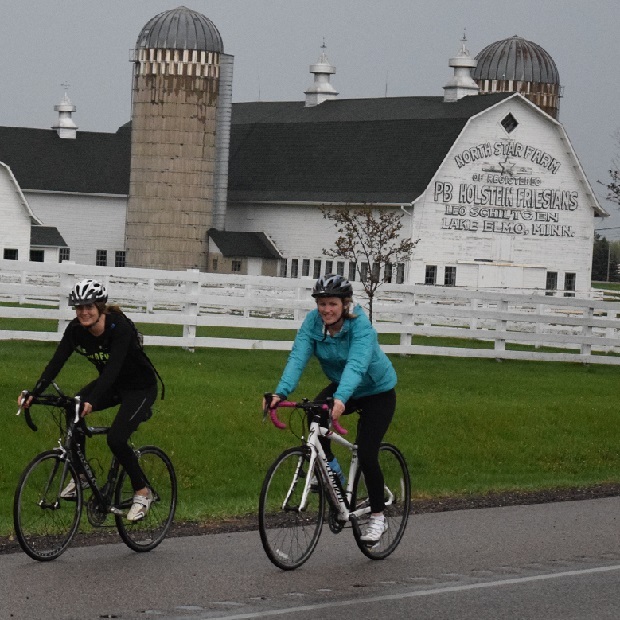 This entry was posted in News and tagged #FindYourNextAdventure, #onlyinMN, Discover Stillwater, Gateway trail, Minnesota Ironman Bike Ride, Spring bike event, Superhereos on May 21, 2016 by Russ Lowthian.